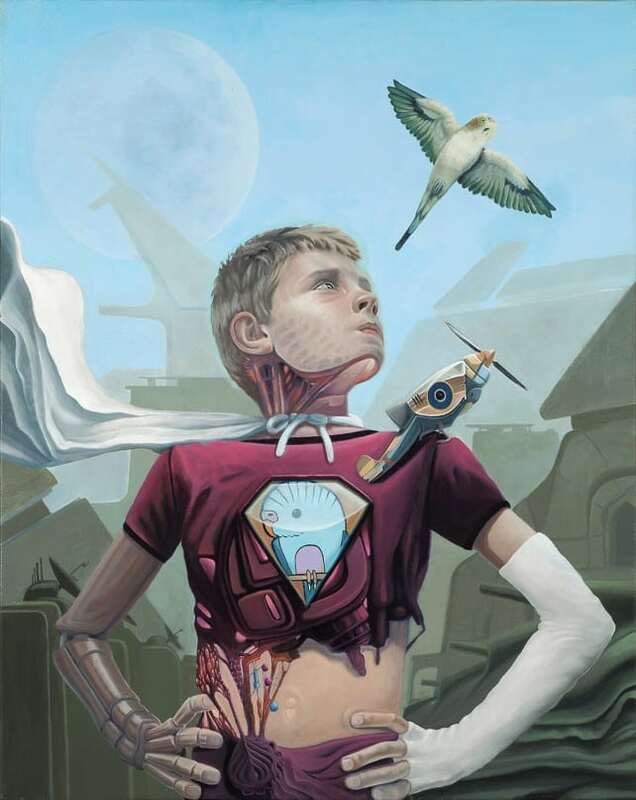 Cody Seekins’ work “The Automaton”, has been selected for show at the 9th annual juried exhibition of Surreal Salon; which aims to expand the quality and diversity of the pop-surrealism and lowbrow movement. The venue is the Baton Rouge Center for Contemporary Art, which prides itself on including quality guest artists to participate in the selection process. The guest juror this year is one of the movements most famous artists, Greg “Craola” Simkins. Simkins is an L.A. based artist, whose works have appeared in museums and galleries internationally.